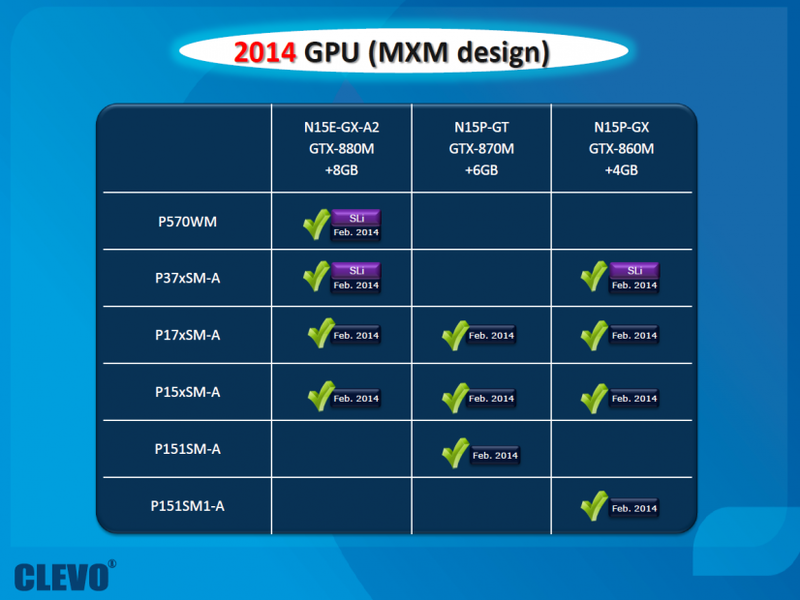 You’ve probably heard the rumors about Maxwell GPUs being prepared for March. I didn’t post about it for a reason, it was nothing new and nothing confirmed. However today we have something more solid to share. 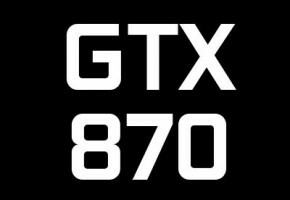 A leaked roadmap from notebook manufacturer CLEVO suggest that first GeForce 800M GPUs will be available in February. 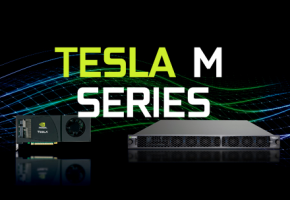 We expect these cards to feature rebranded Kepler GPUs. 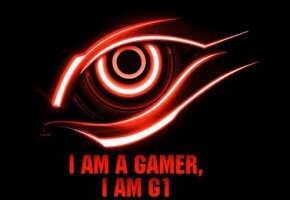 All of them will be offered with 2GB GDDR5 memory. The GTX 880M would be offered with 8GB memory, although it is not clear if this refers to SLI configuration or not. 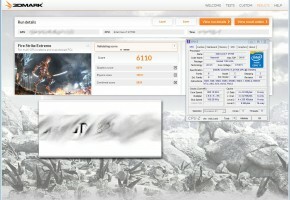 Same with GTX 870M which is advertised with 6GB frame buffer. Even the GTX 860M would have 4GB ram. As you see, these charts are quite confusing, I think guys from CLEVO meant SLI configurations while typing about the memory. 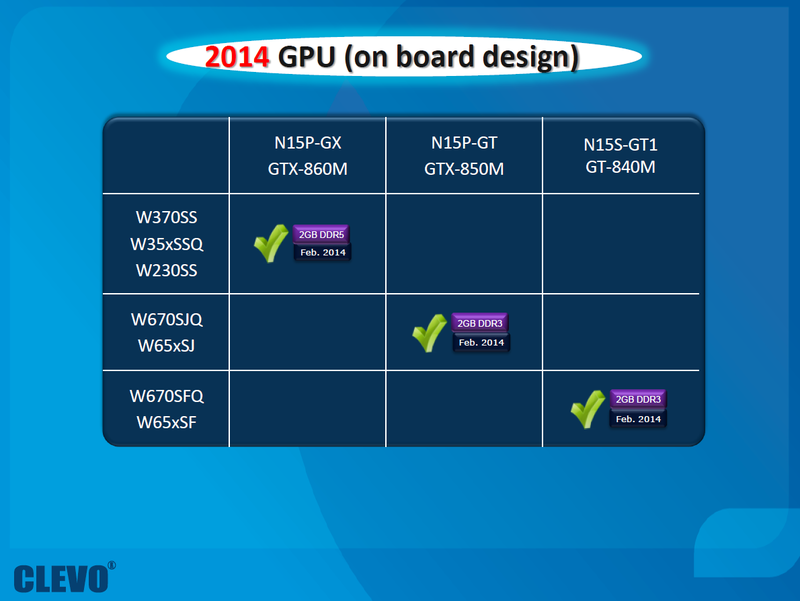 That said GTX 880M, GTX 870M and GTX 860M would be equipped with 4GB, 3GB and 2GB memory respectively. 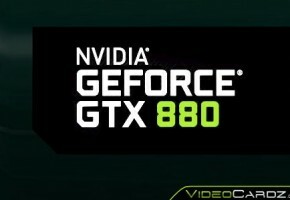 All these mobile GeForce 800M models will be available in February. Are we looking at Maxwell GPUs? Quite possibly yes (but of course not all of them). 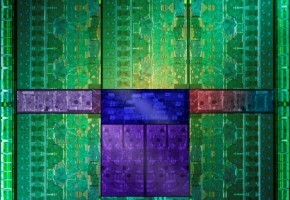 One thing is almost certain though, these are not 20nm GPUs.